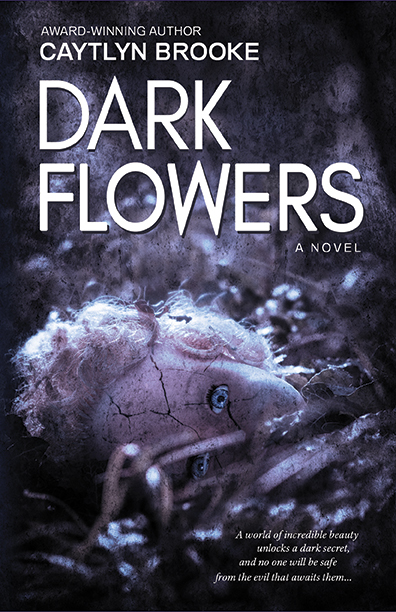 …a spine-chilling horror story where its twist-filled plot will ensure that fans of the genre find it very difficult to put the book down…All the characters are also very well drawn, particularly the young protagonists…With its clear-cut and flawless narrative, Dark Flowers is a highly immersive read, offering readers a story that highlights the best combination of psychological, physical and sensory fear. It is one of the dark stories that made me uncomfortable to read it at night. …a work of paranormal fiction so utterly haunting and undeniably eerie it’s sure to tingle your spine. Horror fans and paranormal aficionados will relish this dark tale as they encounter the evil horrors that await Eliza and Millie in the land of the silver and black fairies. A well-written and skillfully layered plot with exquisite depth and dimension, this book will have readers on the edge of their seats as they encounter this deliciously dark fantasy novel. 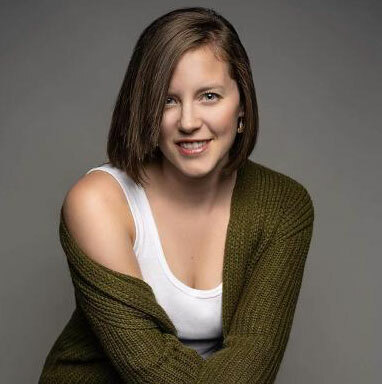 Recommended for home and school libraries, Dark Flowers, by Caytlyn Brooke, earns the Literary Classics Seal of Approval. …a haunting story that the reader will not soon forget. Vivid descriptions allow the reader to see the swamp in both of its incarnations—as everyone sees it, and the sparkling silver wonderland that is the domain of the fairies. Life at St. Agatha's School for Girls is anything but a fairy tale. With ratty blankets and a torturous device called the box, it's not hard to understand Eliza's desperation to escape. When the timing is right, Eliza manages to run away with her best friend Millie, heading through the Louisiana swamps to the town on the other side. But the swamps may be even more dangerous than the orphanage. Silver and black fairies invite the girls to experience a world where they can have it all, but Eliza doesn't trust the sparkling beauty. And when Millie suddenly becomes violent and attacks another girl, Eliza knows something awful is about to happen. She will do anything to protect Millie but once Eliza remembers her own terrible secret, it is impossible to forget. The fairies' songs are calling to Eliza, and it’s getting harder and harder to pretend it's all in her head.